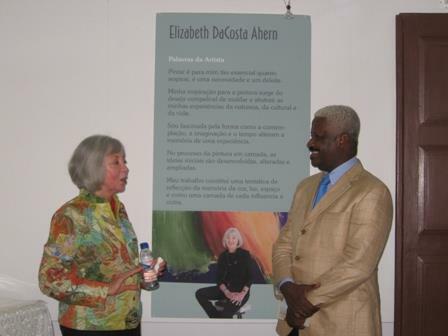 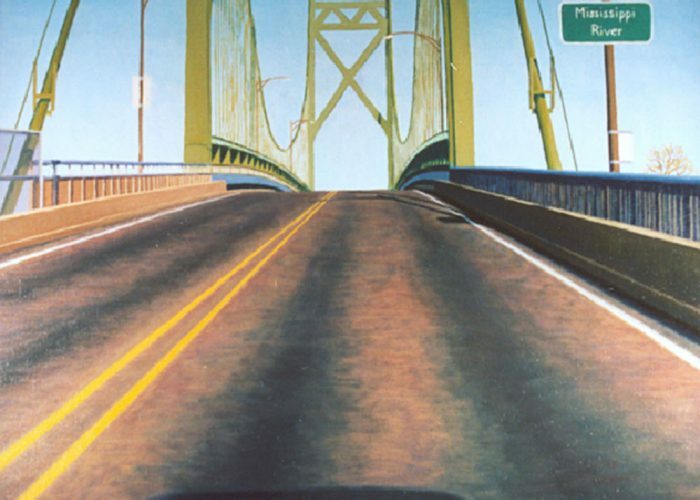 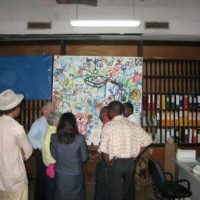 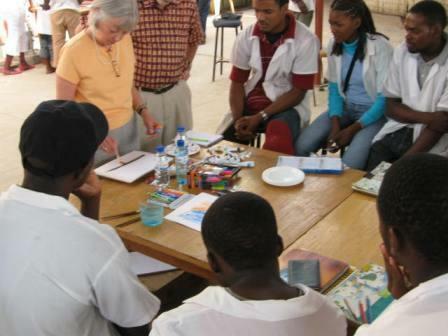 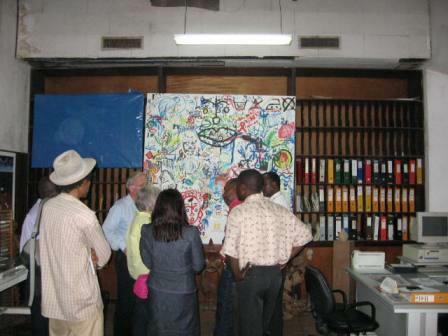 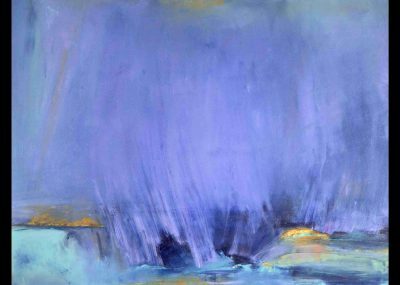 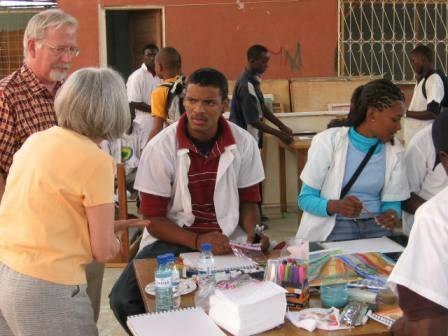 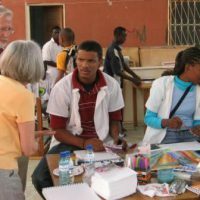 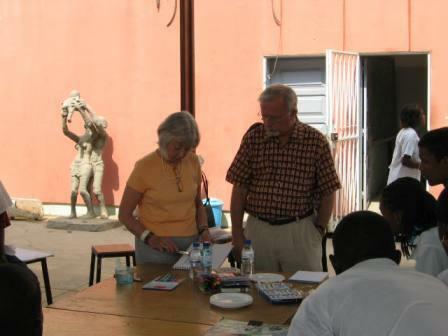 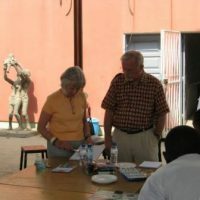 Luso-American painter Elizabeth Ahern participated in ART in Embassies visiting artist’s program in Luanda, Angola from June 12 through 16, 2006. 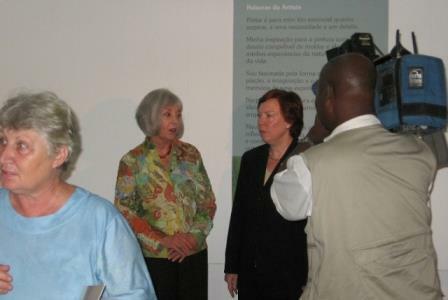 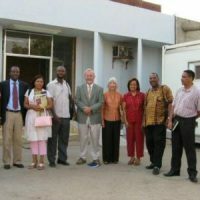 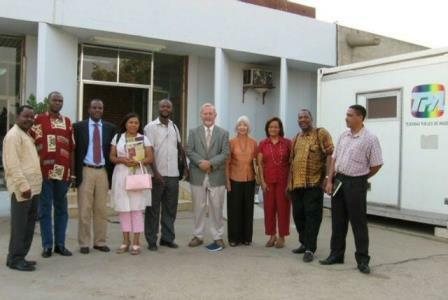 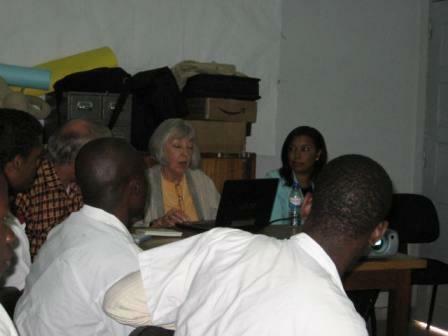 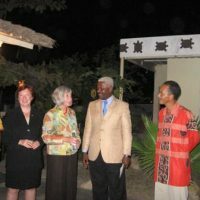 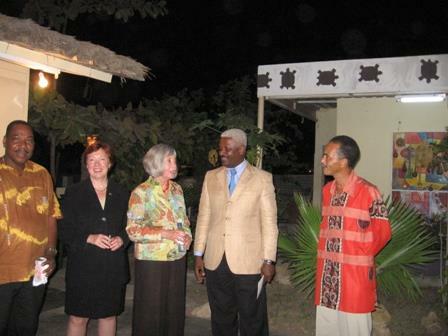 In one of the highlights of the trip, Ahern appeared on a prominent cultural television program in which she participated in a live discussion about her visit and the broader cultural interaction between the United States and Angola. 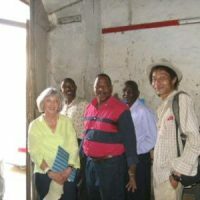 Local media followed her visit as well and the general public was kept abreast of her activities in the community. 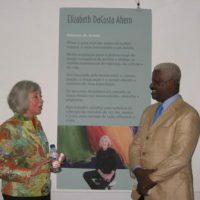 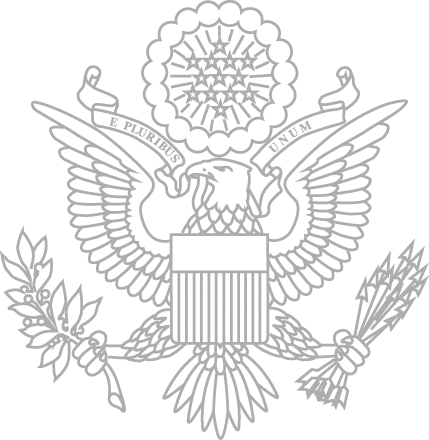 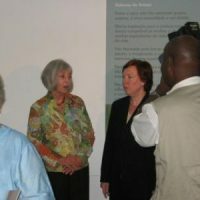 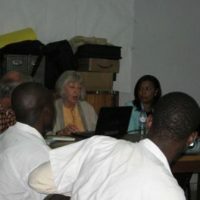 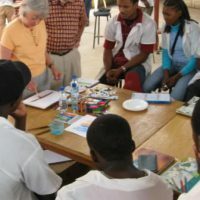 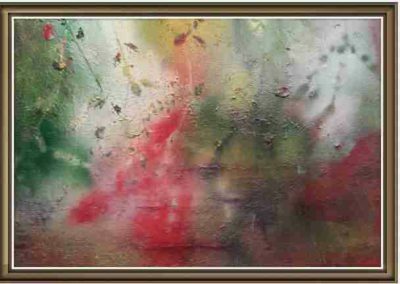 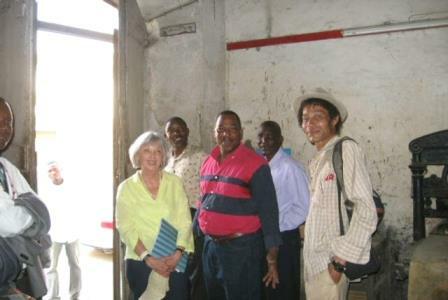 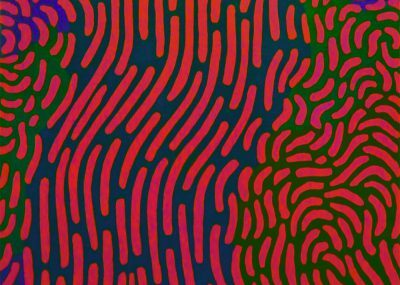 She also conducted workshops and exhibited her work at a local gallery, foraging pathways into Angolan society and fostering a relationship between the Angolan people and the United States.